If you own a 4 Wheel Drive vehicle, you will know just how handy this feature can be when you need it most. Whether you enjoy regular adventures or simply find yourself in a bit of a tough spot, your 4WD can really save the day. Like any other part of your vehicle, however, it’s important to understand that problems can arise from time to time. If your 4WD system does not engage properly, you will notice an indicator light display inaccurate information on the dashboard. This needs to be corrected by a trained mechanic. If the indicator light blinks constantly, then it could mean that the gear has not shifted completely. Older 4WD vehicles can stay in 4WD mode while the engine is running. If this occurs, the indicator light will blink constantly. This can usually be solved by shutting off the vehicle’s engine and starting again. Another option is to drive your vehicle about 12 feet in reverse. You will also need to shift to drive in order to disengage the 4WD. If neither of these methods work, try running your vehicle in low mode. While you drive, run on two-wheel drive before turning the engine off. If nothing helps, you will need a skilled mechanic. The transfer shift work is responsible for moving the lever from 4WD to normal drive. Since there is a great deal of pressure, the shifter fork can become damaged, and this will cause the system to slip between normal and 4WD. The faulty or damaged shifter fork will need to be replaced by a professional. After enjoying at least a few adventures, your 4WD vehicle will most likely have encountered a fair bit of rough terrain. The chassis can crack due to this kind of use and, due to rain and moisture, rust can also take hold. Rust needs to be tended to sooner rather than later so that damage can be minimized. Once the problem area has been properly cleaned and repaired if necessary, it’s good to ask about rubberizing solutions to prevent future damage and subsequent 4WD problems. The suspension can also suffer if you drive your 4WD vehicle on hard roads regularly. This can result in chassis damage, and you should always be on the look out for mechanical problems. Parts that should be regularly inspected include nuts and bolts, the steering rack, and your shocks. If your shocks are worn or damaged, you will notice that you will feel those bumps! In addition, faulty shocks compromise the traction of your vehicle. In other words, the worse your shocks, the more your vehicle will bounce and the less it will stick to the road. 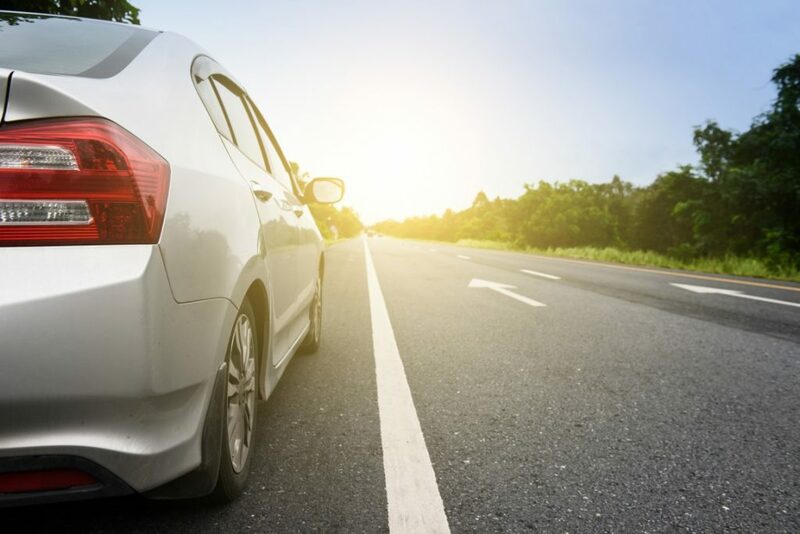 Remember, there is not much that you can do about wear and tear but you can make sure that you inspect your vehicle and watch out for signs of trouble. In addition, by choosing the right extended warranty for your 4WD vehicle, you can enjoy coverage and peace of mind. Call A-Protect at (416)-661-7444 for more information. This entry was posted in Car Warranty General by Gilmedia. Bookmark the permalink.